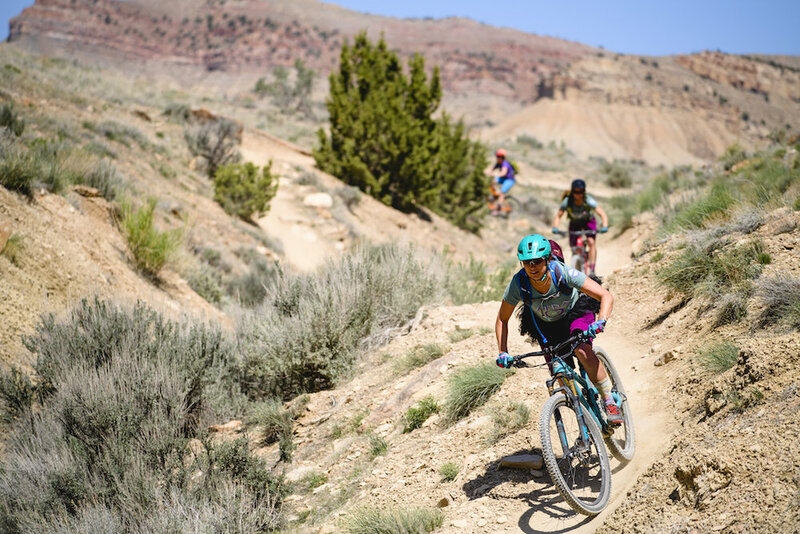 The trails in Grand Junction promise a roller coaster of a ride. You will find flow, obstacles, features, sand, tacky dirt, and more. VIDA coaches will lead you on local trails on a 1-Day workshop where they will help you gain confidence to find the “fun” in mountain biking. The 1-Day clinic format is perfect for women wanting to brush up on a specific technique or acquire a completely new skill. Complete beginners are also welcome, and will receive a great intro to helpful riding fundamentals from VIDA's highly qualified coaches. Grand Junction is calling. Yes?